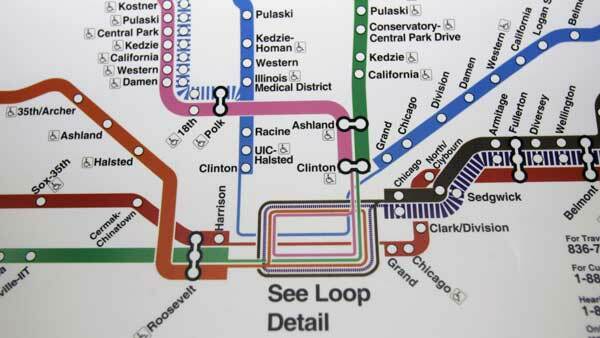 CHICAGO (WLS) -- The Chicago Transit Authority is going all-in on a Cubs victory. On Twitter - New York's Metropolitan Transit Authority challenged the CTA to one slice of hometown pizza for every home run. The CTA told the MTA to be prepared to deliver a lot of slices - and then showed a video of Kyle Schwarber's monster homerun against St. Louis. Not to be outdone - Mayor Rahm Emanuel's office tweeted out a friendly wager to New York Mayor Bill de Blasio. Mayor Emanuel says he will would send de Blasio a few Chicago-made products from Lagunitas and Giordano's - and make a charitable donation if the Cubs lose. Mayor de Blasio has yet to respond. On Friday's show, New York TV hosts Kelly Ripa and Michael Strahan even bet on the game with the Windy City LIVE team here in Chicago.